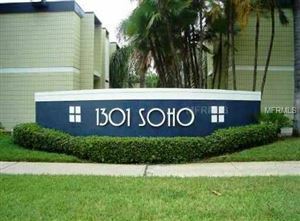 SOHO, short for "South Howard Avenue," is an entertainment district, located in Hyde Park Village of Tampa, a place to stately restored historic homes with modern condos and townhomes. South Howard (SOHO) is the North/South Avenue that runs between Hyde Park and Palma Ceia, terminating on Bayshore Boulevard. It offers high-quality locally-owned clothing boutiques, art galleries, dessert cafes, and Starbucks. Hyde Park is the perfect combination of shopping, dining and fun for all. 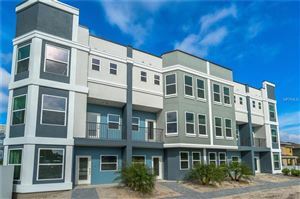 It features some high-end restaurants also known as Tampa's Restaurant Row.